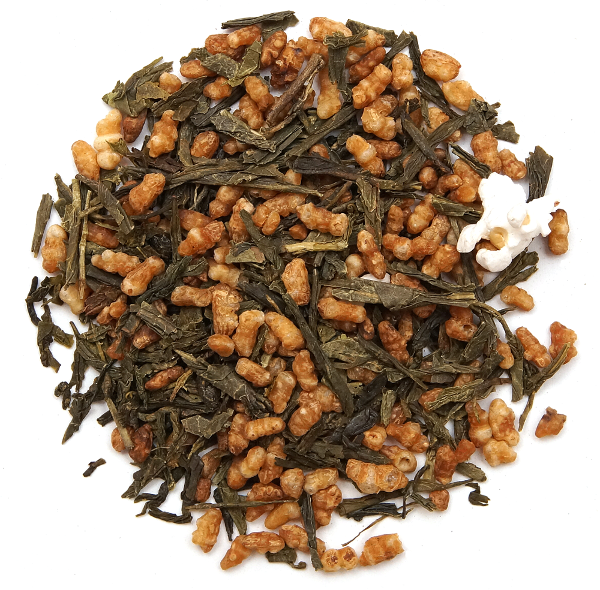 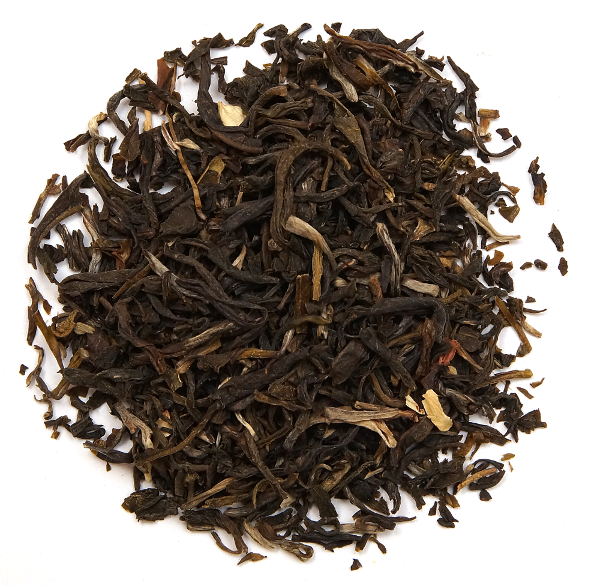 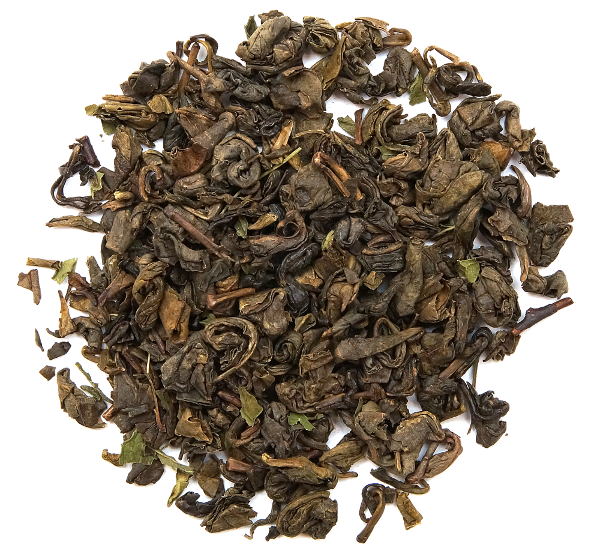 This tea was picked from the first flush of spring harvest high in the mountains of Simao. 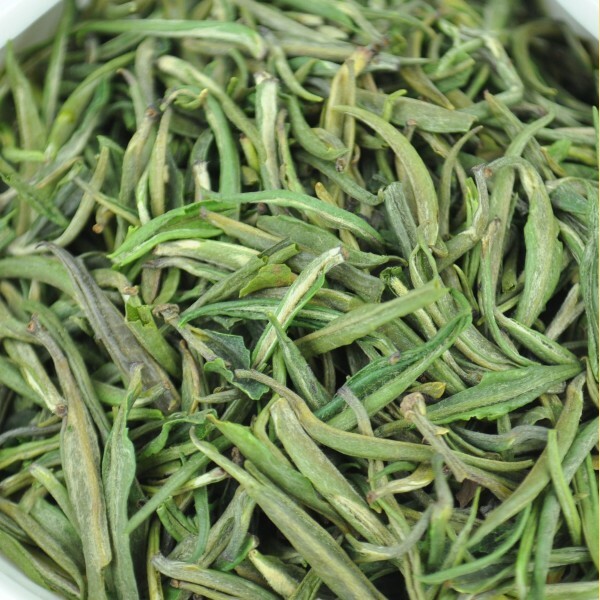 These tender young buds were processed in a way that is similar to how other premium small-leaf tea varietals (like Emei Sichuan Zhu Ye Qing) are processed elsewhere in China. 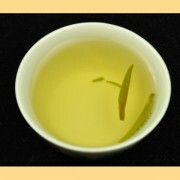 SKU: GETA014. Category: Green Tea. 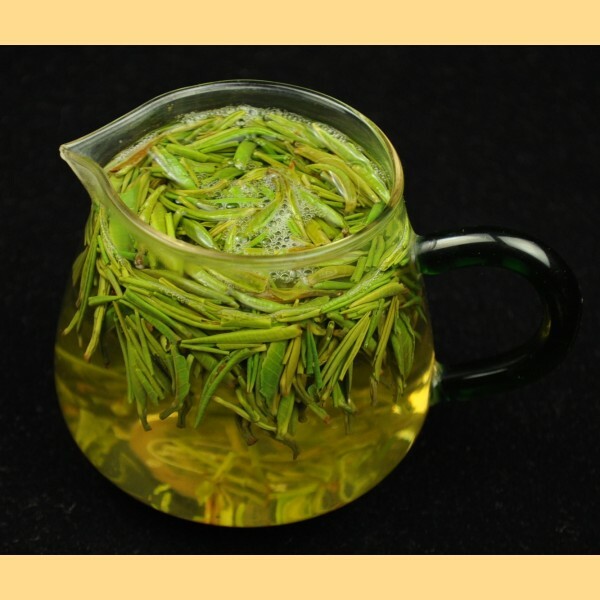 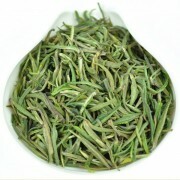 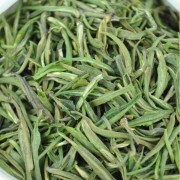 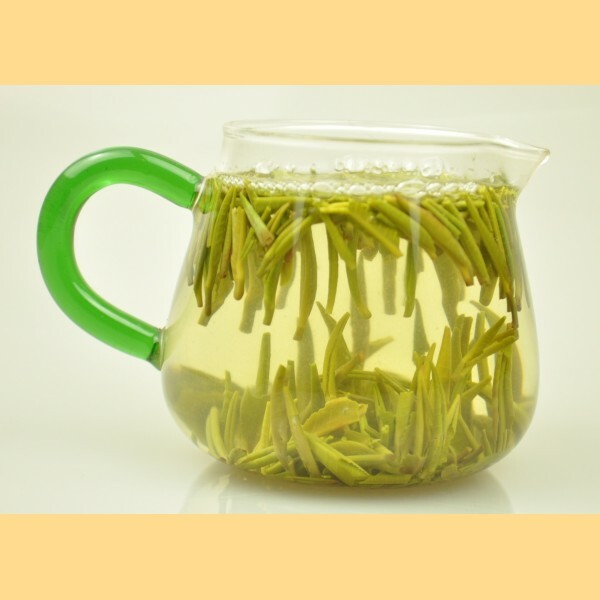 Tag: Yunnan "Zhu Ye Qing" Green Tea * Spring 2016. 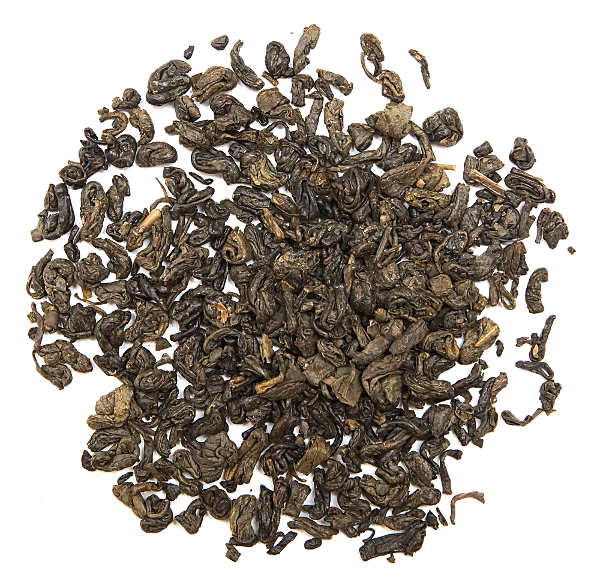 This tea was picked from the first flush of spring harvest high in the mountains of Simao. 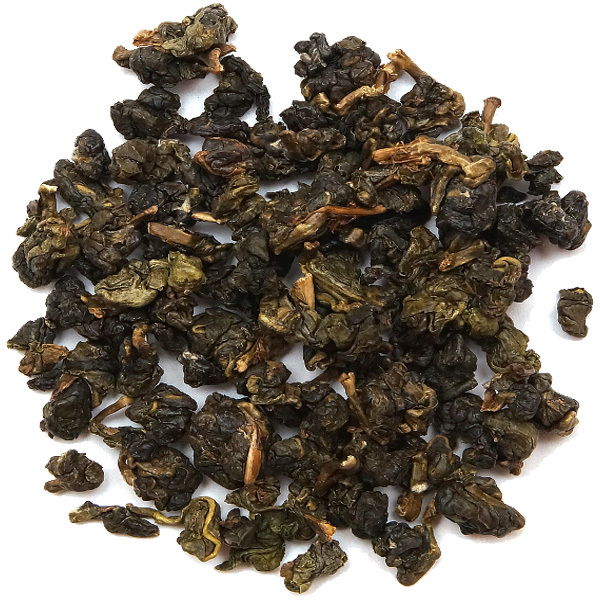 These tender young buds were processed in a way that is similar to how other premium small-leaf tea varietals (like Emei Sichuan Zhu Ye Qing) are processed elsewhere in China, but as this is from a large-leaf tea varietal of Yunnan (Camellia Sinensis var. 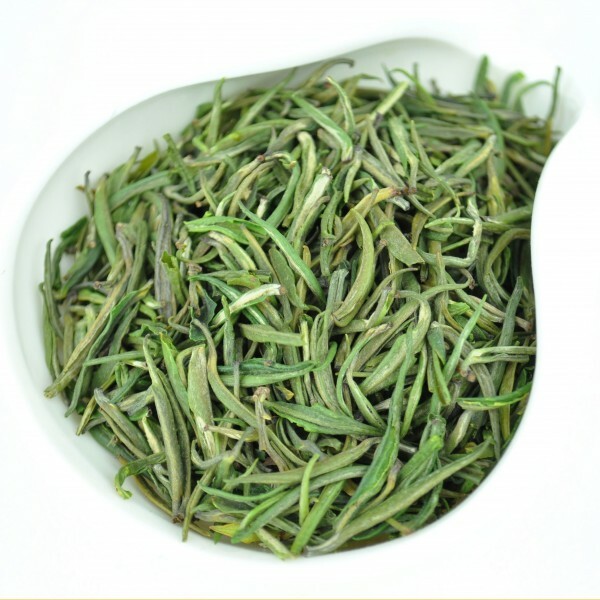 Assamica), it retains some distinct characteristics and a bolder large-leaf taste. 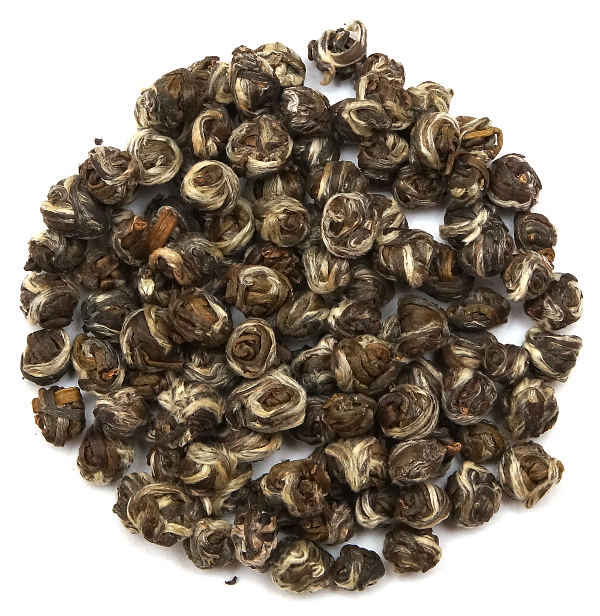 This tea is high in tannins which give it a penetrating vegetal aroma and a strong "umami" flavor which coats the mouth and throat. These leaves are best brewed in a clear glass or chahai which shows off the tendency of the leaves to line up vertically, some floating at the surface and others sinking to the bottom.